Being a Husky doesn’t end when you earn your diploma. 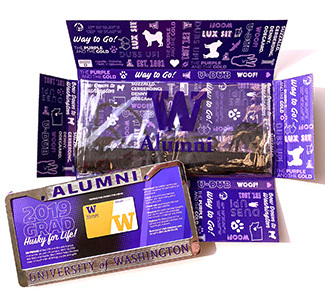 Keep in touch with your Husky community and join the UW Alumni Association today. Join today at the new grad rate of $30! New grads save 33% when you upgrade to life membership! Members get great benefits at dozens of attractions and businesses, in Washington and nationwide. 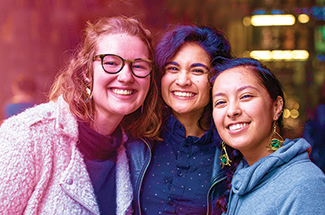 All share a UW connection — just like you. Save on purple gear at University Book Store and the Husky Team Store. Show everyone you’re proud to be a Dawg! You join a special cohort: Graduates of the Last Decade (GOLD). 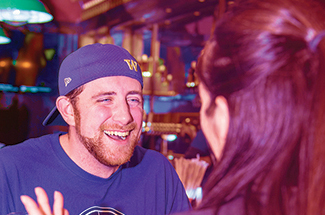 GOLD alumni enjoy get-togethers and perks designed just for you. Expand your Husky community. Movie previews. Husky socials. Group experiences. 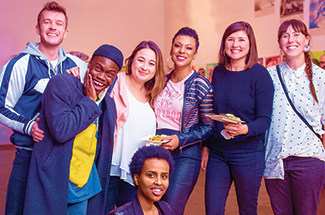 Stay connected to old friends and make new ones at events near you. Curiosity doesn’t end when you earn your degree. 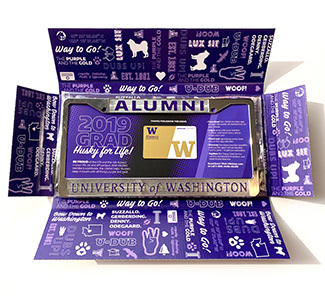 UWAA members receive early access to campus lectures, borrowing privileges at UW Libraries and access to EBSCO online journals. Thinking careers? 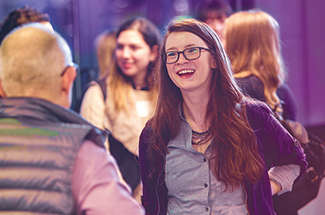 Take advantage of networking mixers, workshops, and LinkedIn headshot photo ops. UWAA membership is a great way to make an impact. 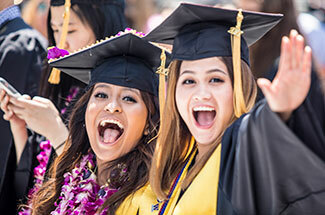 Dues help support students through campus activities, mentoring connections and scholarships. UW Impact, the UWAA’s legislative advocacy program, fights for state support to keep college accessible and affordable. With more than 56,000 members, the UWAA is one of the most loyal alumni communities in the nation. Stay connected. Be proud. Give back. Join today! Graduation is a busy time—make sure you’ve got what you need to shine on your big day! Take your virtual member card with you wherever you go! 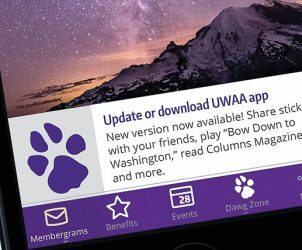 Download the UWAA member app.